They said it would be partly cloudy today. 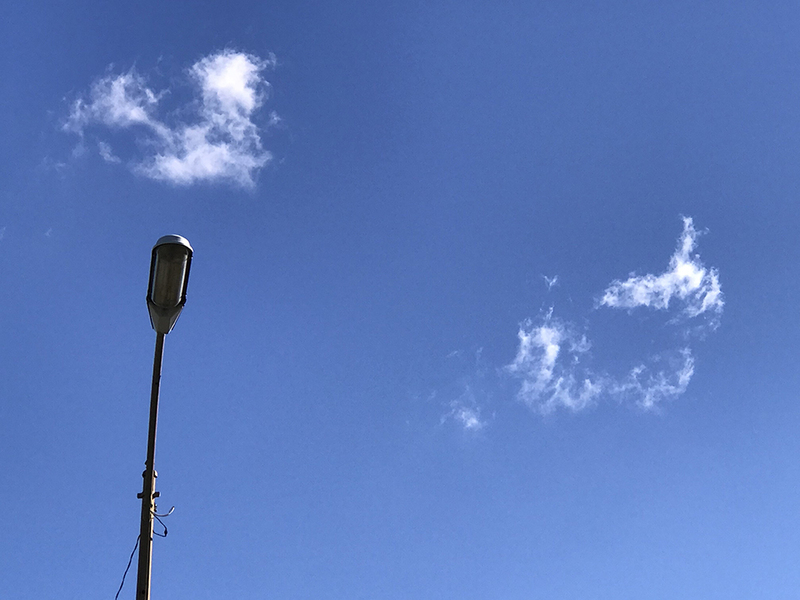 This entry was posted in Personal Stories and tagged blue sky, clouds, creativity, forecast, partly cloudy, photography, street photography, visual arts. Bookmark the permalink.